The online casino is available in English, Finnish, German, Arabic, Norwegian, Swedish, Russian. The site has a beautiful and mobile first design with a good selection of casino games. There are more then 1200+ titles on the site from top game providers such as Quickspin, Play’n GO, Microgaming, NetEnt, NYX Interactive, Evolution Gaming. 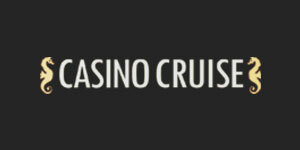 Casino Cruise setting sail in September 2014, Casino Cruise is a gorgeously-designed online casino that provides games from two of the industry’s best in Microgaming and Netent, plus a few other software providers. The site is run by EveryMatrix, who are part of OddsMatrix, a company who act as a consolidation service bringing together lots of top gambling providers into one convenient package. It’s good news for all British casino players that Casino Cruise have a license to operate in the UK casino market. The UK license provides an extra layer of protection for the players, as the casino site has clear regulations to follow in order to maintain the license they have. Casino Cruise boasts an impressive arsenal of 1200+ titles. Categorisation, however, isn’t great: you’ll find versions of roulette and poker mixed in with slots. They also seem keen to push some of the lesser-known slots (Electric Sam? Gemix? Titan Storm?) as opposed to the tried and test top slots like Jack and the Beanstalk,and South park: Reel Chaos and Starburst. The site has over 50 different versions of roulette, blackjack, casino poker and baccarat. Video poker fans can emulate the likes of Huck Seed with over 30 different variations of the game. There are a host of ‘classic slots’ that real-life video arcade fans will be familiar with, plus scratch cards and keno.There’s a live casino here as well, with software provided by live games specialist Evolution Gaming. Available Software: Evolution Gaming, Microgaming, NetEnt, Nyx Interactive, Play’n GO, Vivo Gaming. 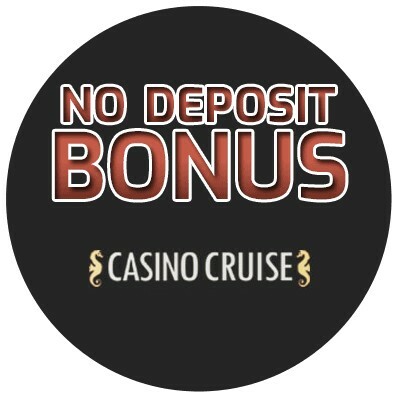 Deposits at Casino Cruise can be submitted through Boku, Trustly, Euteller, iDEAL, Visa Electron, Easy EFT, Ticket Premium, Skrill, Entercash, Sofortuberwaisung, Visa, PaySafe Card, EcoPayz, Neteller, Entropay, Zimpler, Maestro and the casino site accepts the following currencies: South African Rand – ZAR, Euro – EUR, Polish Zlotys – PLN, Mexican Pesos – MXN, Swiss Franks – CHF, Czceh Republic Korunas – CZK, Canadian Dollars – CAD, Danish Kroner – DKK, Croatian kunas – HRK, Romanian Leu – RON, US Dollar – USD, Norwegian Kroner – NOK, Peruvian nuevos soles – PEN, Venezuelan bolívars – VEF, Pounds Sterling – GBP, Bulgarian leva – BGN, Swedish Kronor – SEK. with a pending time of 24-48 hours. 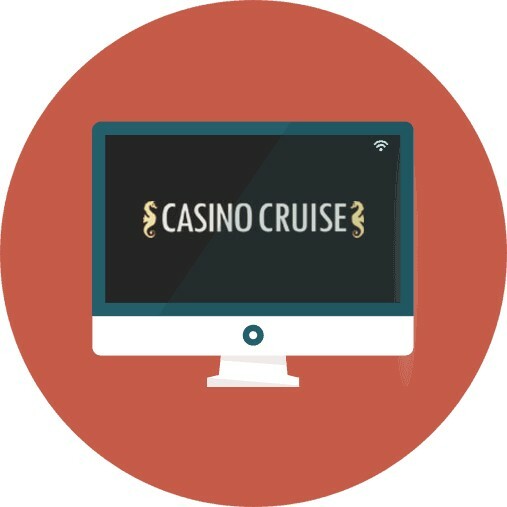 Casino Cruise has a live chat that can help you directly with all your questions. It is becoming increasingly popular to play casino in the mobile phone and Casino Cruise obviously hooks on that trend. You can reach the mobile site in your browser and play most of the games, whether you have an Apple or Android phone. 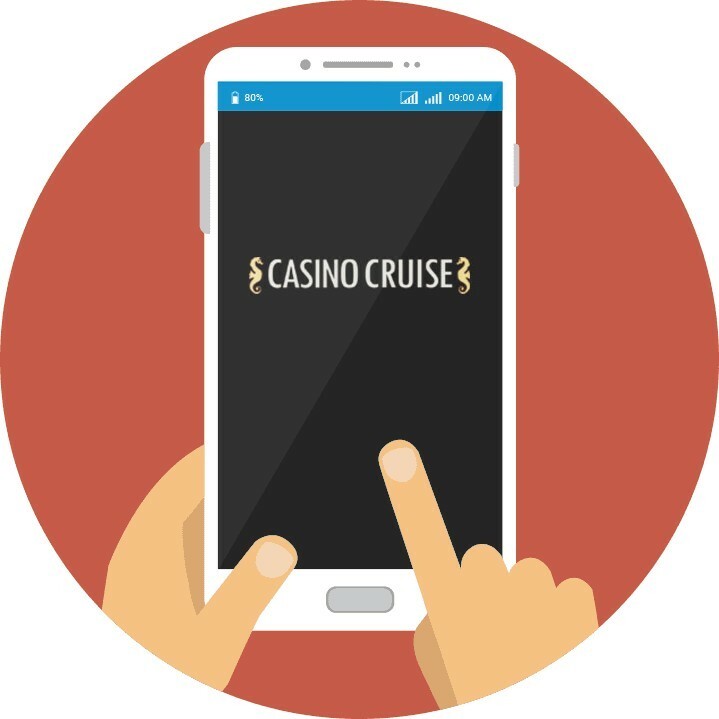 You do not need to download any app or external client to be able to entertain you with casino games when you have a moment over, but you can bring with you Casino Cruise in your pocket.